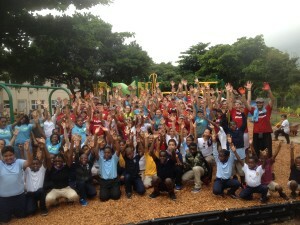 Thank you to the 150+ volunteers who helped to build a brand-new KaBOOM Playground on Friday, September 19th, 2014! 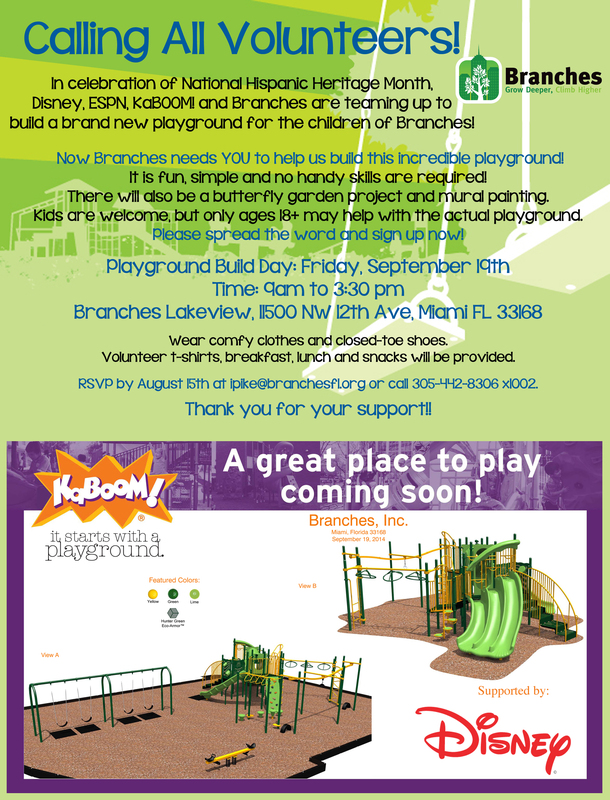 Thanks to the generous sponsor, The Walt Disney Company/ESPN, the children and youth at the Trish and Dan Bell Family Branches Center – Lakeview Campus can now enjoy a safe, fun and unique play space for many years to come. 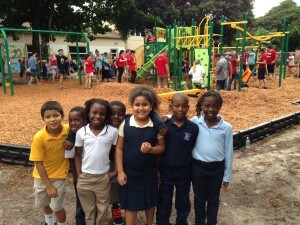 A huge thank you to The Batchelor Foundation for their support of this special project! Thank you as well to Pollo Tropical, Baptist Health and Kathryn Becker for their in-kind donations. Please click here to enjoy the fun photos on our Facebook page!